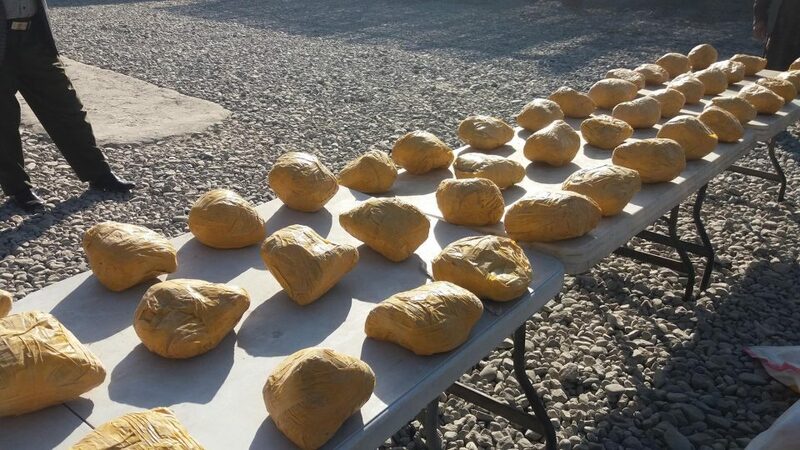 FARAH: Two Taliban militants were detained with hundreds kg of narcotics in an operation conductedby security forces in Farah province yesterday. Mohibullah Muhib spokesman for Farah police commandments told BNA correspondent, the insurgents wanted to smuggle the narcotic by a Corolla model vehicle from Anar Dara district of that province to aboard, detained by security forces. They were arrested with heavy and light weapons, the source added.